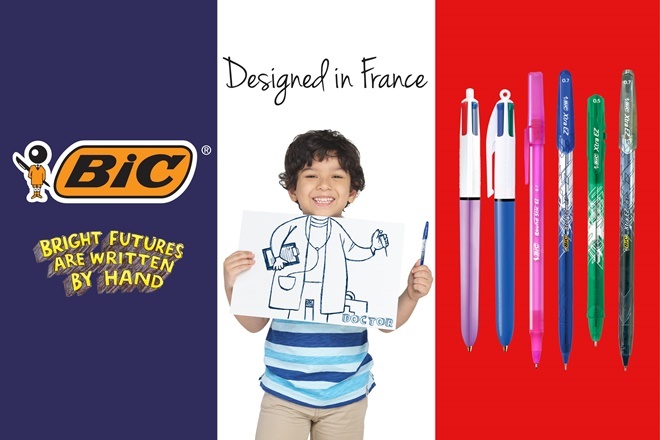 Say goodbye to the waves of summer because BIC® Stationery is kicking off the school season with the right stroke! 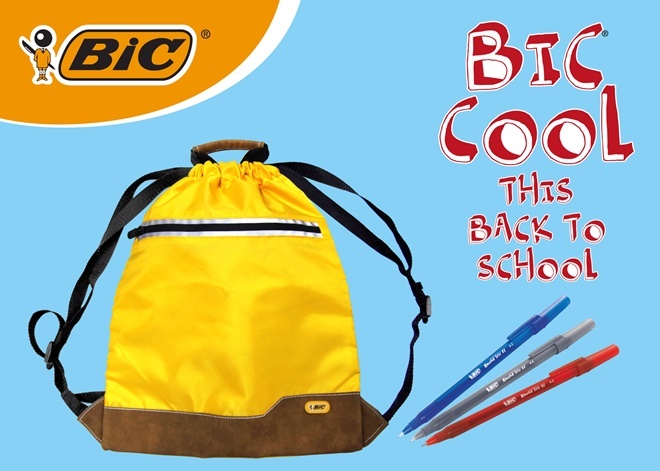 Welcome the new school year with a brand-new unique bag, as BIC® Stationery offers the “BIC® COOL THIS BACK-TO-SCHOOL PROMO,” which lets students and mothers show their trendy side while being practical. 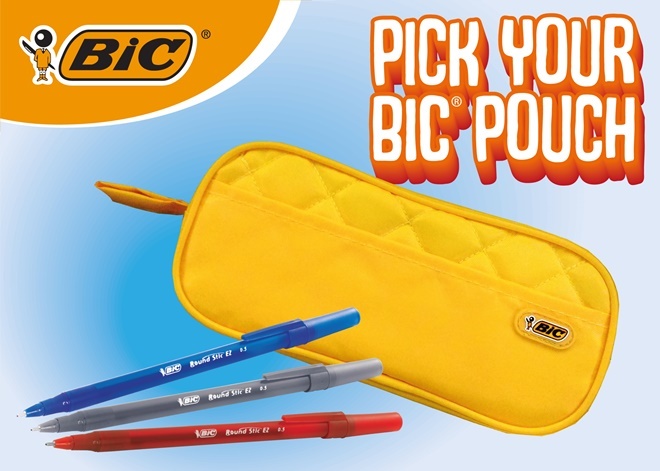 From May 21 to June 30, 2018, customers of selected National Book Store branches who purchase a minimum of P150.00 worth of BIC® Stationery products in a single receipt can redeem a free drawstring bag.